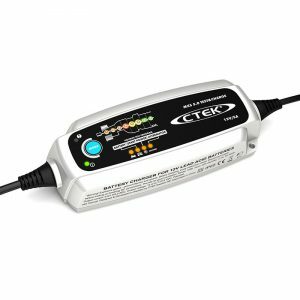 Charging — The MXS 5.0 TEST & CHARGE provides excellent performance on batteries from 1.2Ah up to 110Ah. 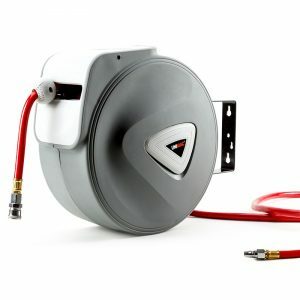 The charger solves a broad range of battery problems and features include a patented automatic desulphation step and a special reconditioning step that will revive and restore deeply discharged and stratified batteries. 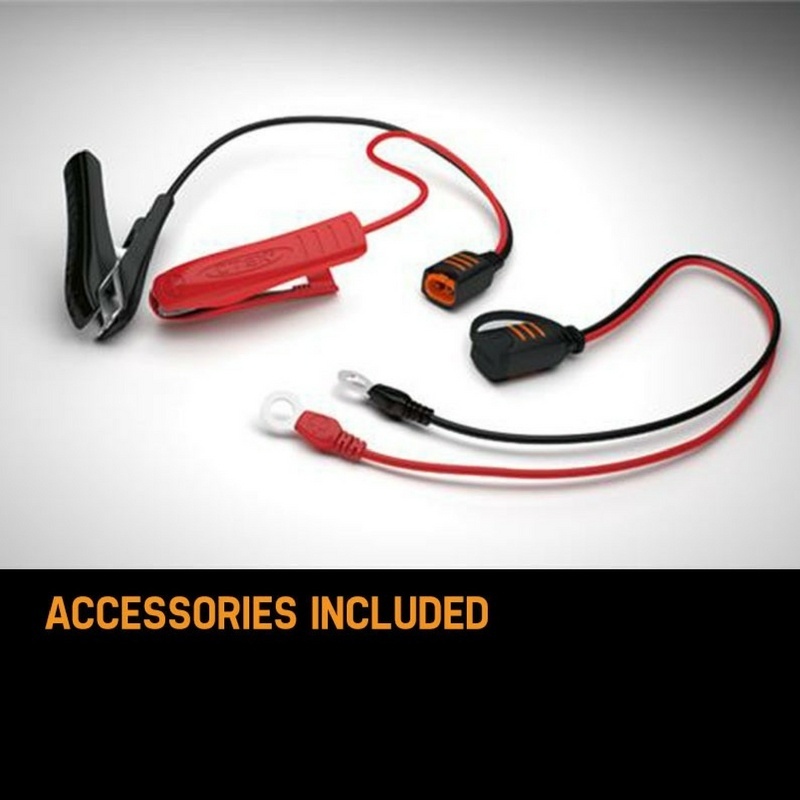 The patented Float/Pulse maintenance makes the charger ideal for long-term maintenance. 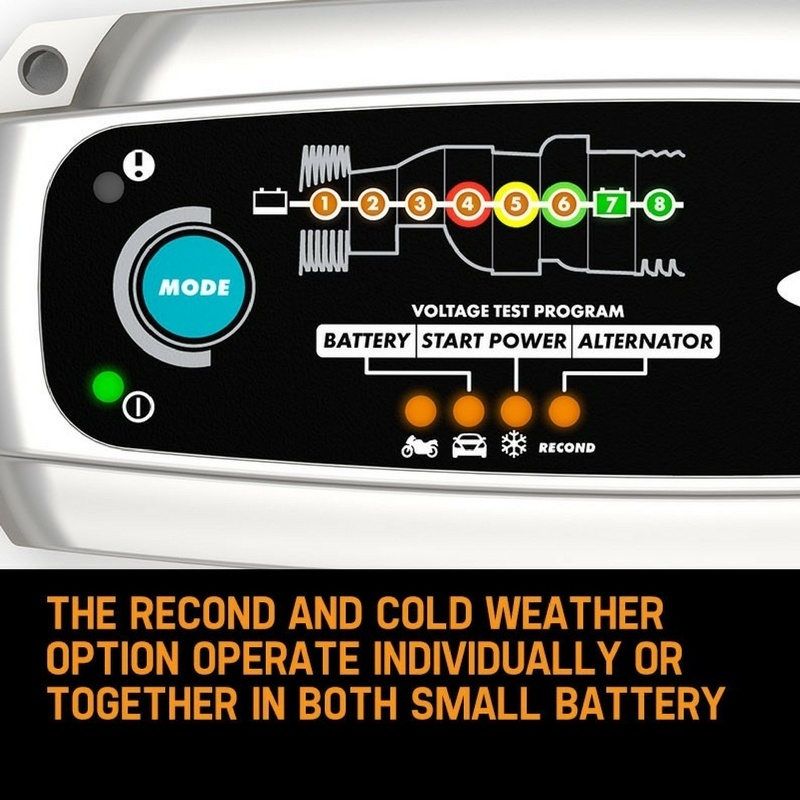 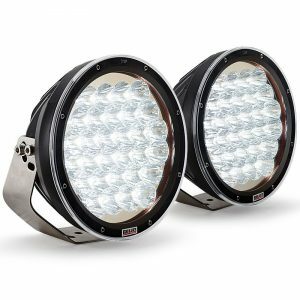 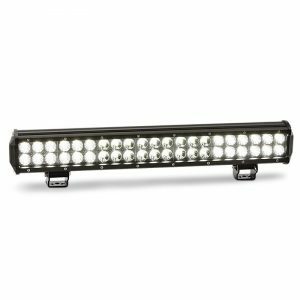 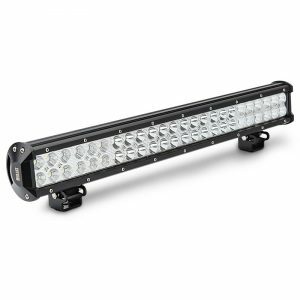 The RECOND and COLD WEATHER OPTION operate individually or together in both SMALL BATTERY and NORMAL BATTERY programs providing great flexibility for the user. 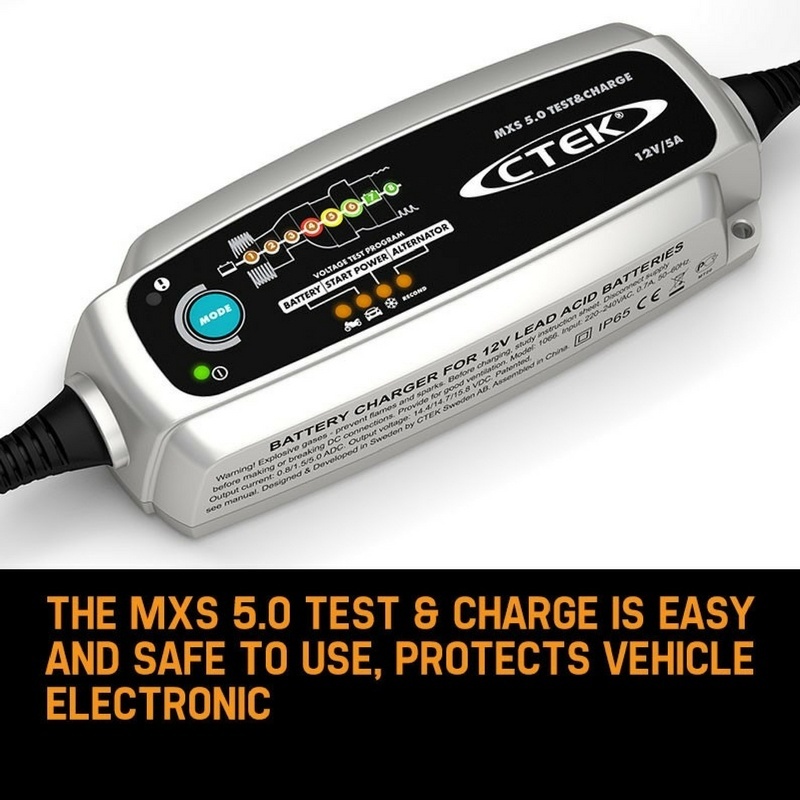 The MXS 5.0 TEST & CHARGE is easy and safe to use, protects vehicle electronics, spark-free, reverse polarity protected and short circuit proof. 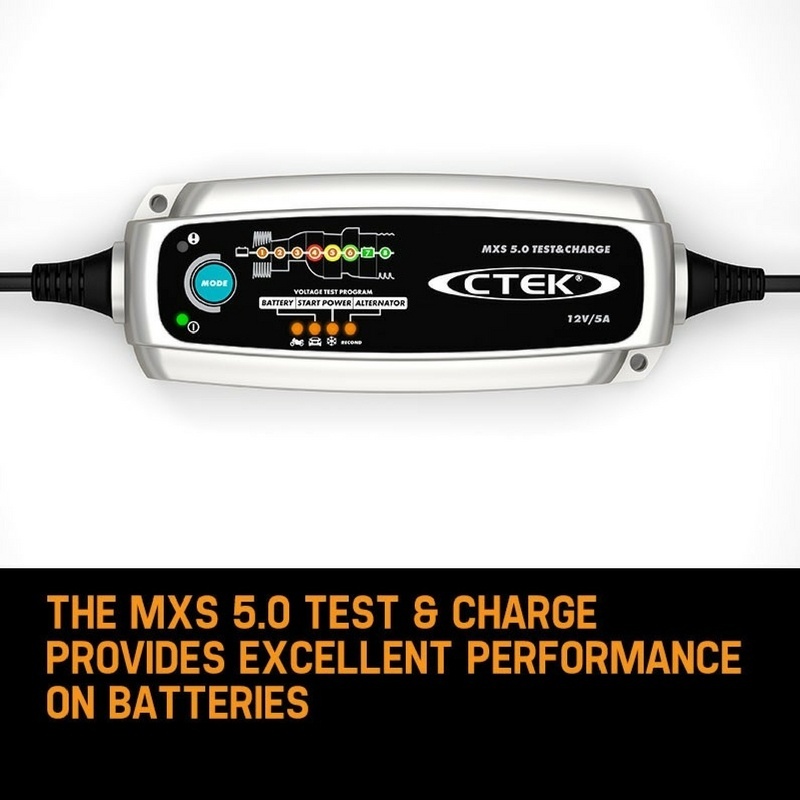 The MXS 5.0 TEST & CHARGE features a 5-year warranty.